Wear your retainers at night, EVERY NIGHT! Make sure to keep your retainers clean by brushing them with your toothbrush and toothpaste before you put them in every night and when you take them out in the morning. A diluted Listerine solution can be used but if kept in too long, it can change the color of the retainer, so make sure it is diluted! Store the retainer in the case we supplied. Do not wrap it in a tissue; it may be thrown in the garbage. If an edge of the retainer irritates your gums, smooth it in one direction with an emery board. Keep your retainer and case away from pets. They will eat them. 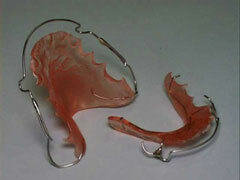 If your retainer gets misplaced, broken, or becomes loose, call us. Replacement retainers will be supplied for an additional fee. If you miss a night or two, wear the retainer for 24 hours after. The teeth may be sore but should realign. 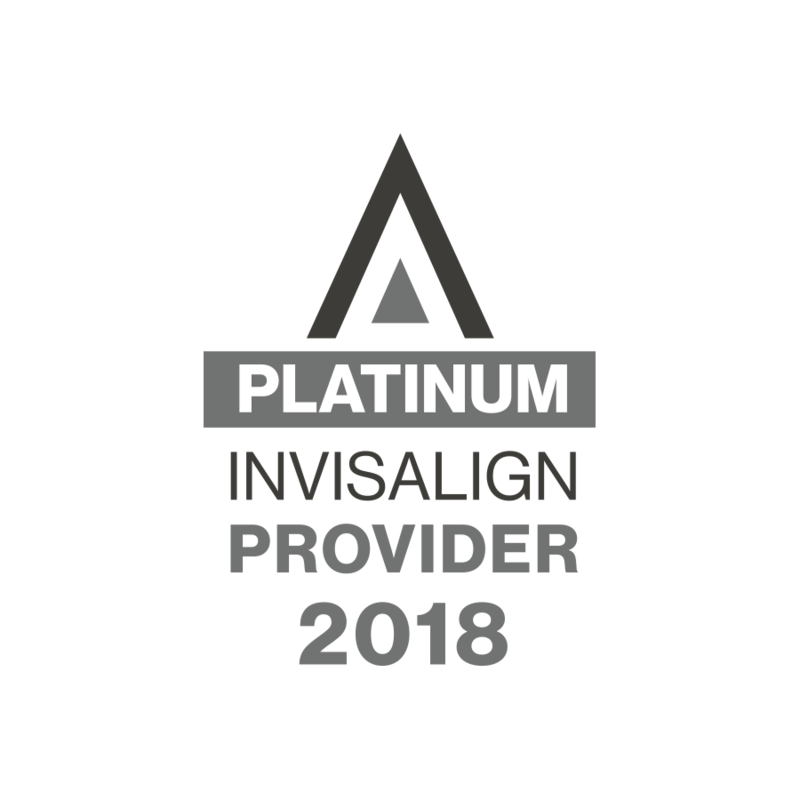 Bring your retainers to EVERY appointment! Wear your retainers as instructed by Dr. Emma. 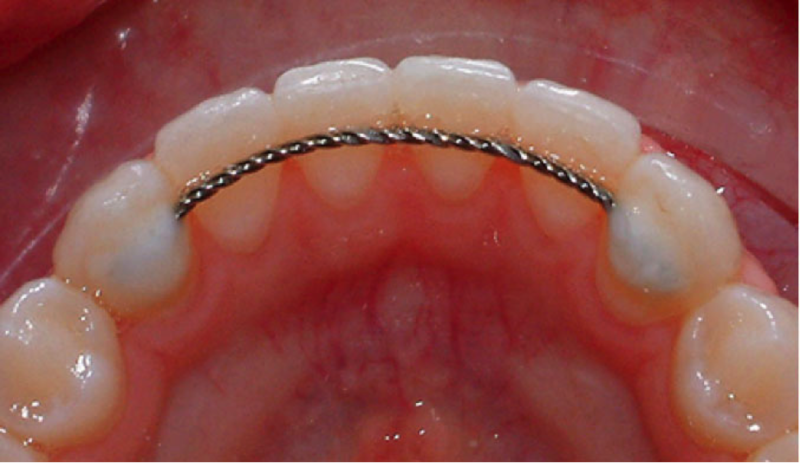 Retainers should never be worn during contact sports or swimming. You can take the upper retainer off by PULLING DOWN on the hooks on the back of the wire. You can take the lower retainer off by PULLING UP on the front loops. Never take your retainer off using your tongue. This can cause the wires to snap and the retainer to loosen. Make sure to keep your retainers clean by brushing them with your toothbrush and toothpaste before you put them in every night, when you take them out in the morning and after eating. A diluted Listerine solution can be used to keep them smelling fresh and bacteria free. Store the retainer in the case we supplied. Do not wrap it in a tissue, it will get thrown in the garbage. If your retainer gets misplaced or becomes loose, call us. Replacement retainers will be supplied for an additional fee. Carefully floss between the teeth as instructed. Brush teeth with fluoridated toothpaste.